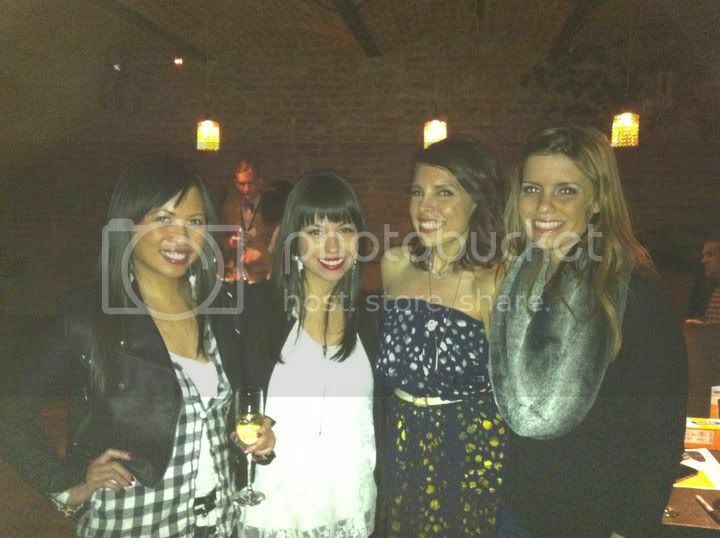 IFB: Bloggers Pose It Up. 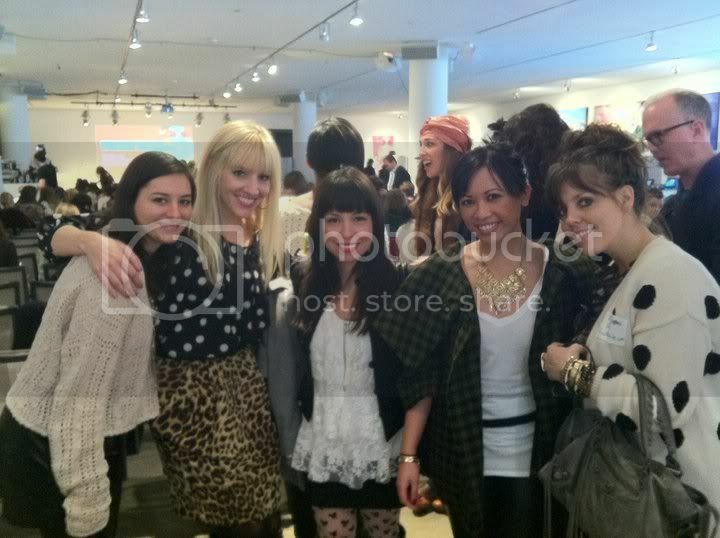 The best part of Fashion Week is getting the chance to meet up with other bloggers. Thank to the Evolving Influence Conference some of the best bloggers in the country all end up in one place. I must admit its hard to see everyone and a lot of the time you don't even know its one of your favorite bloggers sitting next you until its too late, but all in all its fun and informative. I was fortunate enough to meet up with Pam from Market Publique again, meet Taylor from Sterling Style for the first time and of course Fresh Jess was my Seattle Partner in Crime. Last but not least the sweet to Punkystyle, it was great to see her it had been forever since our brief meeting a few fashion seasons ago. Meeting new friends and seeing old ones. 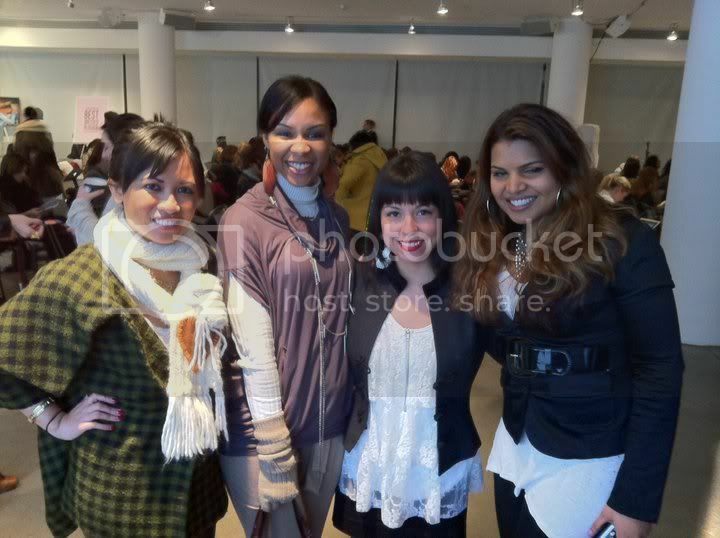 Nichelle, StyleMom was a new friend who I follow on Twitter. Amy, Midtown Girl I've known since my first visit to NYC and she has become a good friend. I noticed that some of you commented on my last blog post and said you were at the conference as well. So sorry I missed you, but hope to see you at the next one.